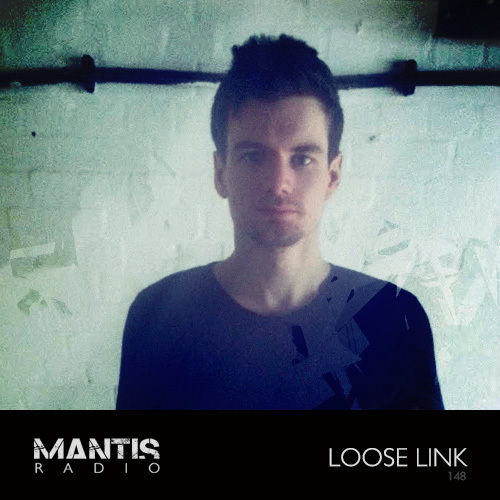 With an audio-hyper trip, our session guest this week on Mantis Radio is Loose Link. In hour one, music from Killawatt, Delusions, Container, Go Hiyama, Perc, Twwth, and Mahr. Hailing from New Zealand and currently based in London, Loose Link (Craig Gillman) is a sample based electronica musician and host of the monthly Terminal Radio transmissions. Each show is built by 8 different artists providing 8 different mixes, forming a two hour audio-hyper trip. Now in their second year of broadcast, the show has had the likes of Neotropic, DVNT, DF Tram, Herd, Rich Ears, Seafar and Futuresight (brother of Brian Dougan from The Future Sound Of London) record sessions. Currently Gillman is recording World Building, an album due later this year which promises to feature a wide variety of styles. One of the tracks from it – Hyperbird – is a collaborative piece with Off Land and will be expanded into an EP, as a sort of homage to the FSOL’s extended EPs. 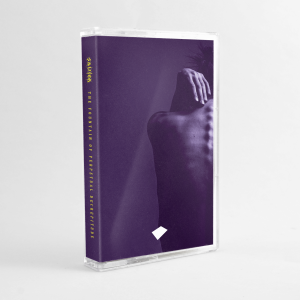 Due sometime in early 2014 is his first EP as Analog Dreams – a collaboration with Greek producer Five Minutes Alone – will feature drum n bass and dark soundscapes. Also due later this year is a compilation album Terminal Interface. Covering the first year of the Terminal Radio transmissions, it will feature tracks from guests who have appeared on the show so far.